Vibram’s Sole putter is the most traditional putter Vibram offers, and they nailed it. I absolutely love the feel of X-link, in this case it’s firm and the flight of the Sole is extremely versatile and controllable. Vibram’s molds, however, have just never felt incredibly comfortable in my hand. The Sole is no exception. The plastic feels great (not to mention looks stellar) and the shape isn’t uncomfortable, but the slightly deeper rim and the concave lip keep it from fitting my hand as nicely as many other putters. I’d give Vibram’s Sole a glide of 4. It glides and floats upward similar to a Gateway Judge or Lat 64 Dagger. The Vibram Sole spin putts similar to a Judge, slightly over stable and predictable inside the circle. It performs best for hyzer putts but also fares well for straight and anhyzer putts as well since it’s predictable. Vibram’s firm X-link plastic is a large advantage, not only for improving consistency but for providing excellent grip as well. 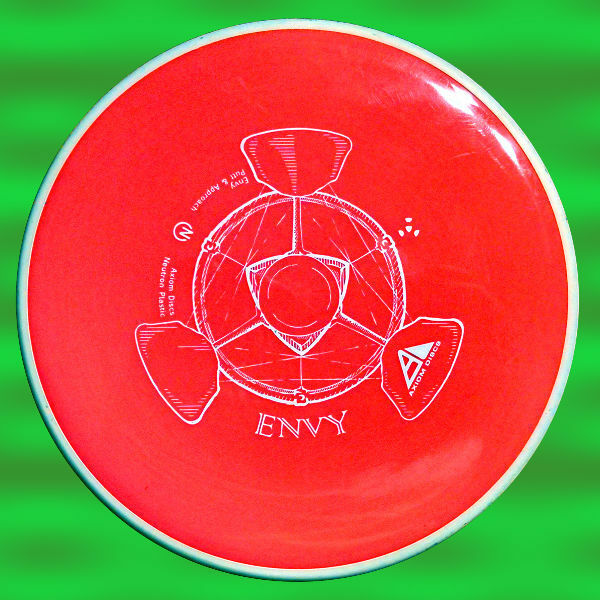 The sole handles wind inside the circle like most putters do, it’s not bad but not great but the consistency made it easier to predict where the wind would push the disc. The only disadvantage is that is tends to roll more frequently than other putters; I believe this is an effect of the springy plastic because my firm X-link Summit used to behave in a similar manner. Since this Sole is firm X-link plastic it handles push putts decently, but the deeper rim can get in the way. I was able to manage a few good turbo putts because of the extra grip, but the deep rim doesn’t allow for long powerful turbo putts as well as I had hoped. The Vibram Sole is a great upshot putter. If you’re comfortable using a fan grip then I highly suggest testing the Sole as an upshot and approach disc as it will hold most any line thrown including a long straight line before a predictable and manageable fade. The problem I ran into is that I’m less comfortable with a fan grip and the Sole turned and wobbled frequently with a power grip. For similar reasons (snap and torque) I wasn’t able to throw the Sole sidearm. However, when my fan grip was working I could throw the Sole on long beautiful anhyzers that flexed out very similar to a Wizard and I was able to throw hyzers that would start dropping just below the flight line about three-quarters into the flight. You may need to approach the basket with a little extra care though because it tends to catch the air and float when thrown on a straight line, but it’s slow enough that it’s usually controllable. You won’t need to worry about much skipping with the Sole since it’s fairly slow and X-link plastic grips well, but there were a few rolls similar to what I saw inside the circle. The X-link plastic does allow you to hit trees with slightly less bounce than many other plastics and of course it will hold its form practically forever. 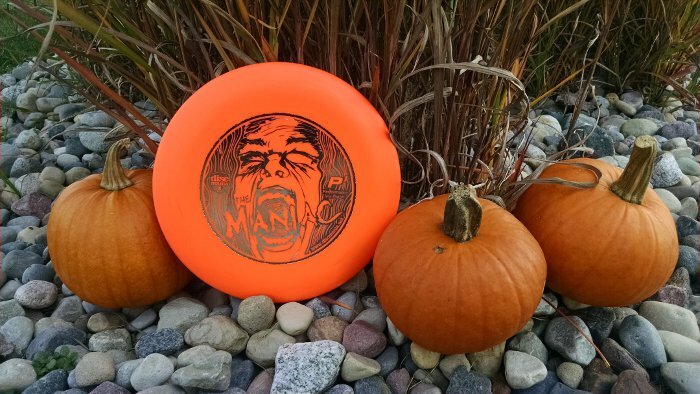 The Sole came down to many personal preference characteristics, while it’s a great disc on its own it simply doesn’t fit my preference checklist. 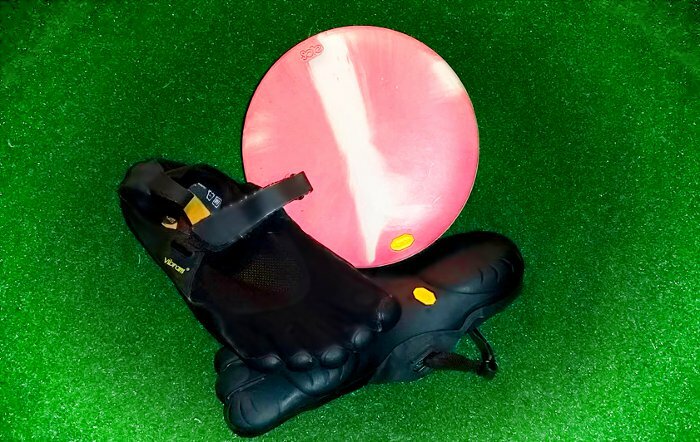 If I were comfortable with a fan grip then the Vibram Sole would likely replace my Berg as an upshot disc and I recommend it for just about any disc golfer who prefers fan grips on approach shots. 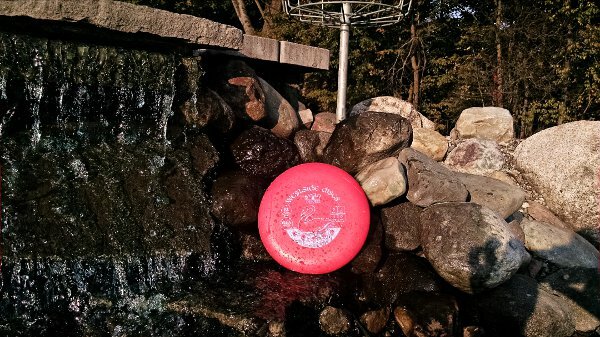 I personally didn’t like the deep rim and concave lip, but I have heard many other people who love that feel and it may feel comfortable especially in the hands of a relatively new disc golfer. 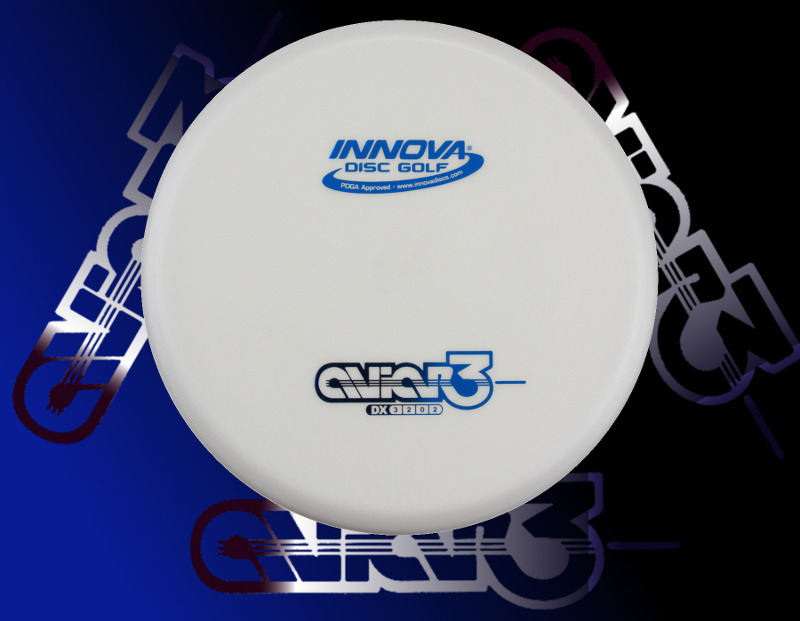 The slow speed with relatively high glide may also make it appealing for beginners or throwers looking for controllable upshot discs. I’m a big fan of the X-link firm plastic and as long as Vibram keeps producing X-link discs I’ll continue reviewing them especially if they produce more all-around well performing discs like the Sole putter. Vibram makes all of their discs using rubber and not plastic. 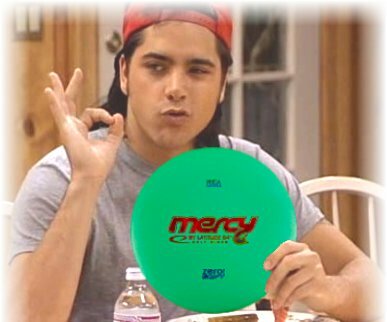 Thanks for reading, and yes you are correct their discs are made of rubber. I used plastic in this case as a generic term for the disc’s material only because it sounds more comfortable for most people, including myself, to refer to the manufacturer’s plastic rather than rubber.